Fall Shuffleboard League Starts October 25th! 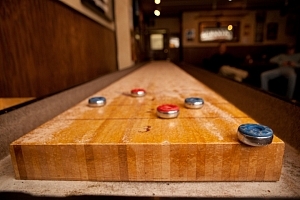 Love playing Shuffle Board with friends at the bar? Now you can join a new excitng league at Hidden Shamrock in Lincoln Park. 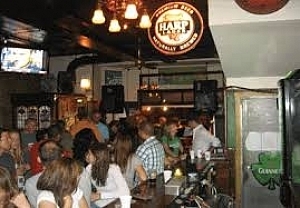 Hidden Shamrock is one of the best bars in Lincoln Park. They have great crowds, food and entertainment. 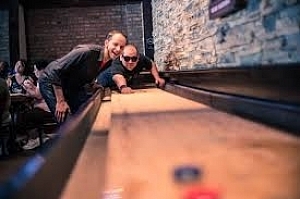 Join one of the best shuffle board leagues in the city.